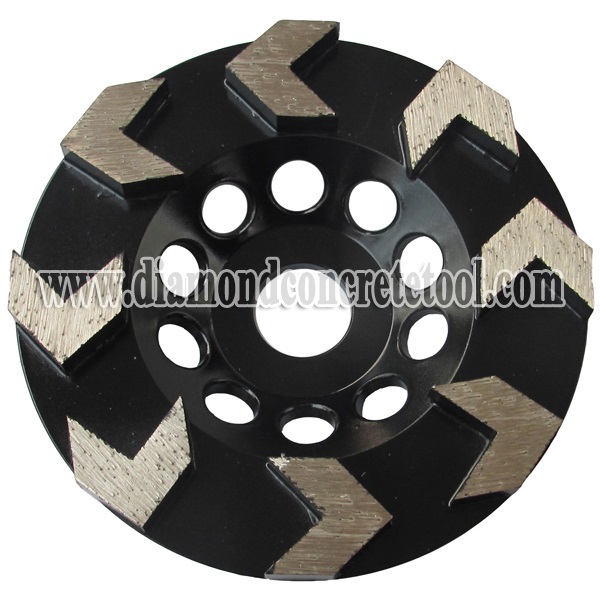 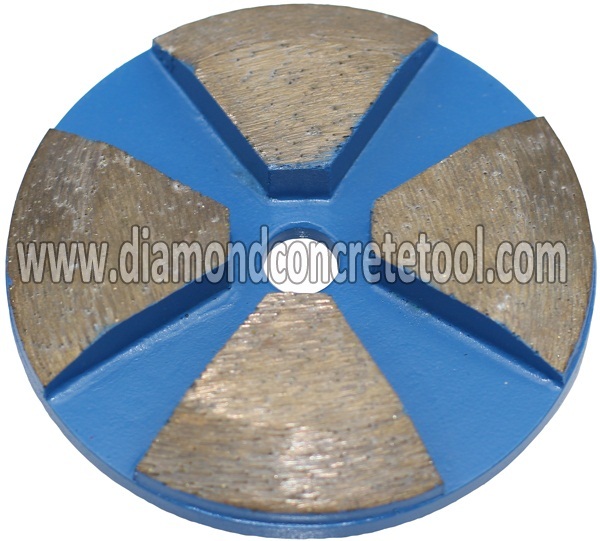 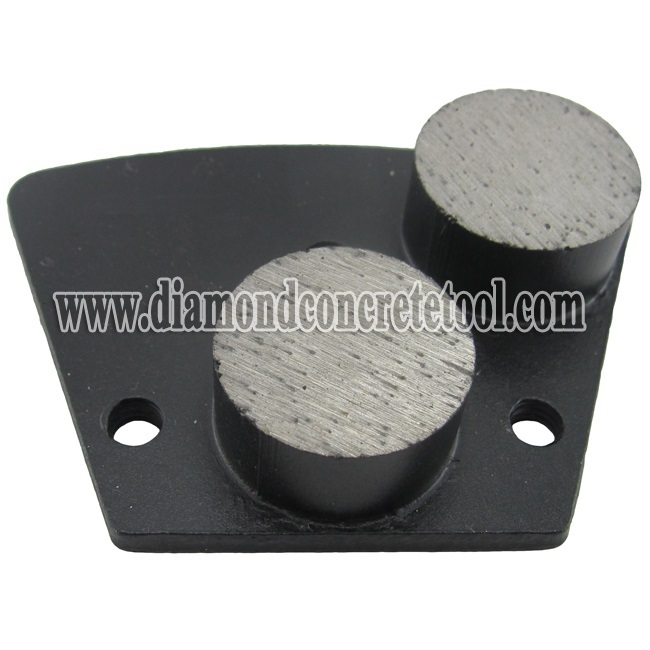 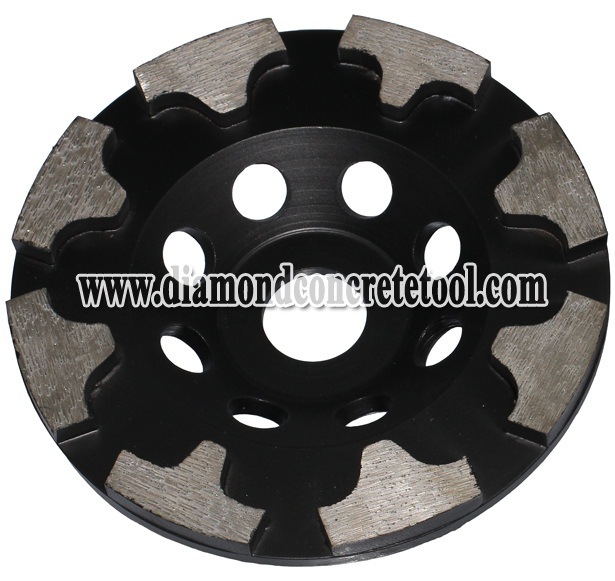 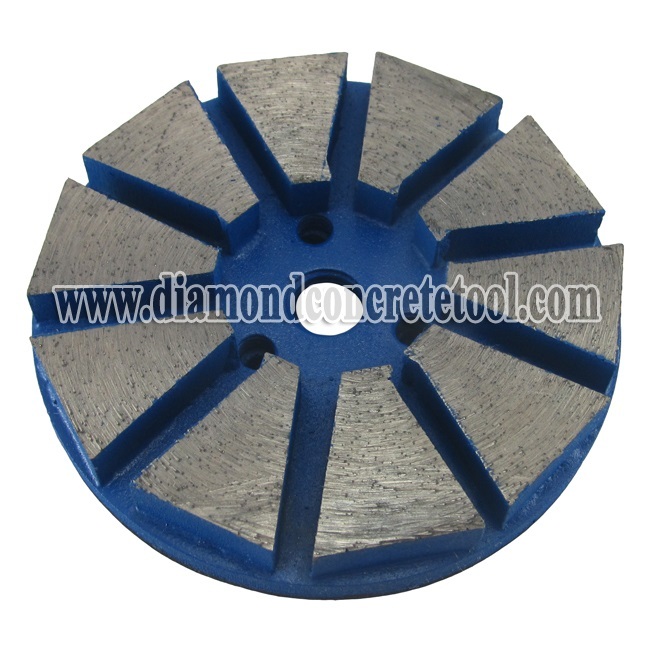 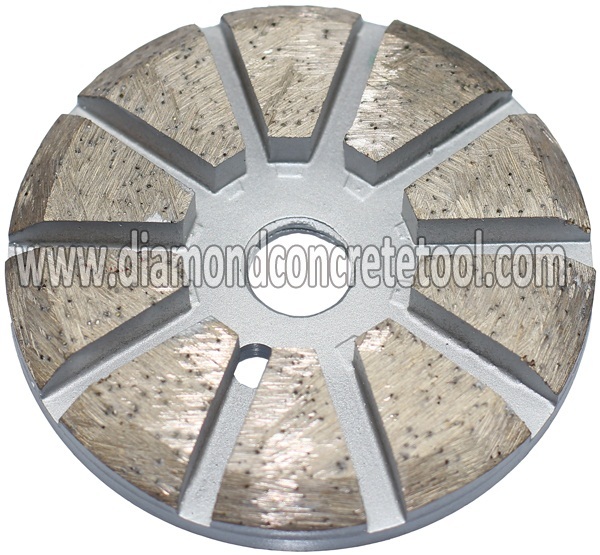 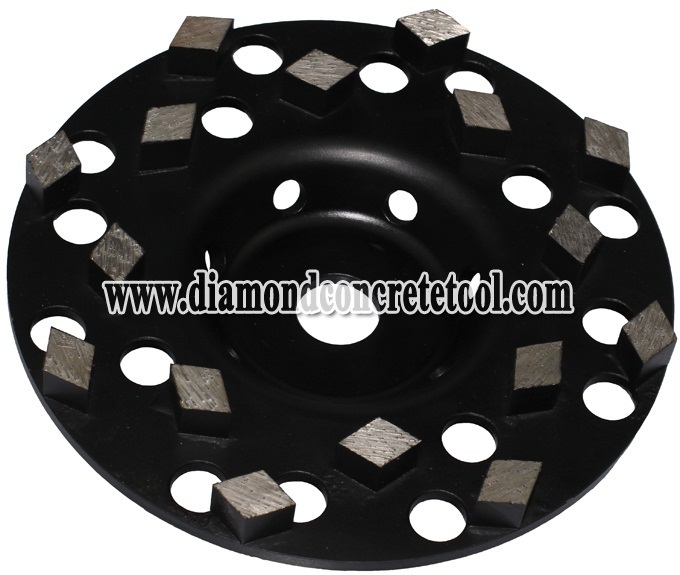 1.10 segment concrete grinding discs for velcro for lighter machine or extrem aggressive grinding. 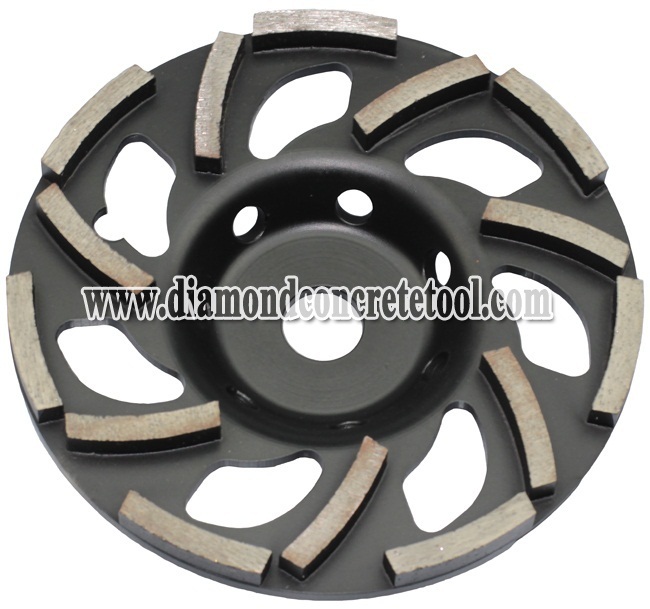 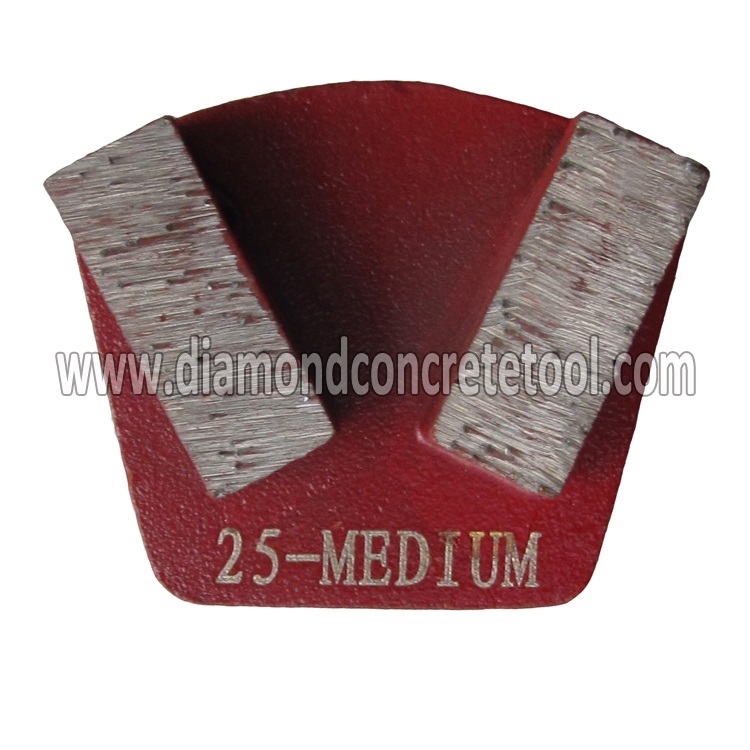 2.Grinding discs for more aggressive grinding and revmoval coating,mastic,painting,adhesive. 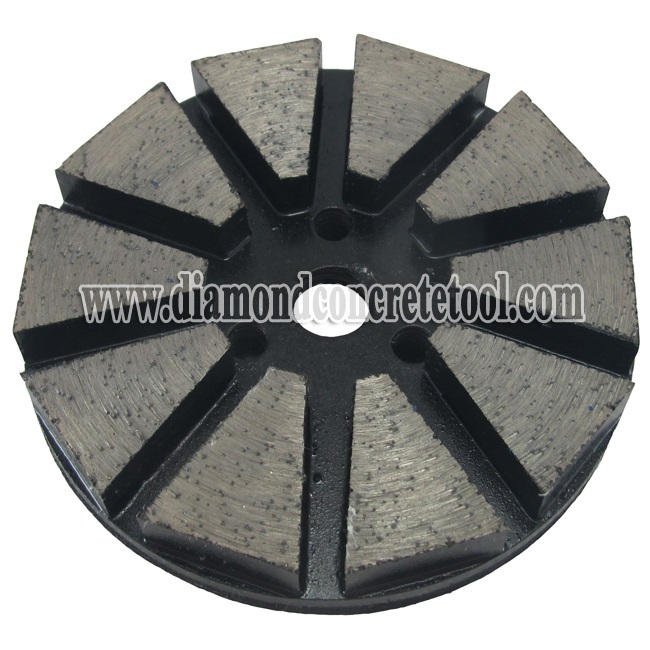 3.Grinding discs can use wet or dry. 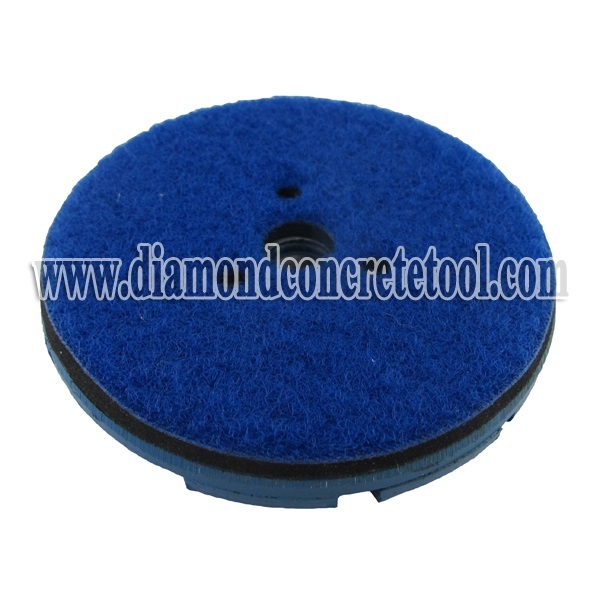 4.System:Velcro back or 3 thread is supply.